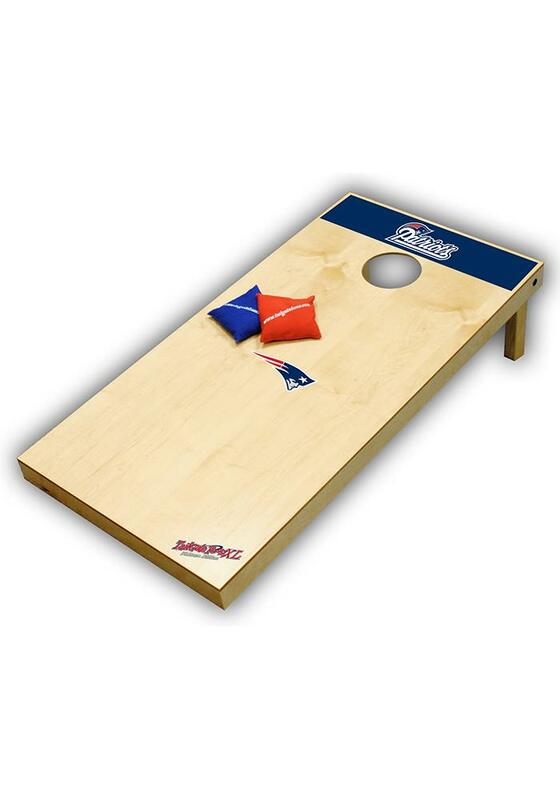 Hit your next Patriots tailgate with this New England Patriots Tailgate Game. You and your friends can have some fun before the Patriots play with this Tailgate Game, which features a exciting game that can be enjoyed by young and old alike. Each board is equipped with collapsable legs to pack up easily.